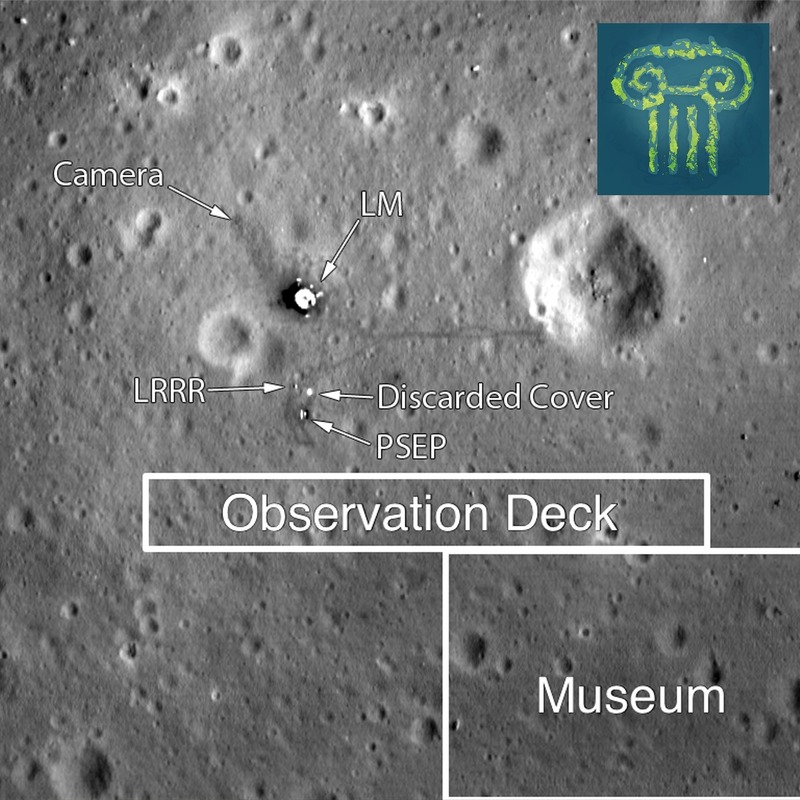 Even before I started working in the museum field, I was thinking about the future museum at the Apollo 11 landing site at Tranquility Base on the moon. The site is special. No matter how the human experiment turns out, the site will represent the first step off earth. Now Tranquility Base is a pile of historical artifacts in their original context. Even the astronauts' footprints in the delicate, powder-like dust of the lunar surface are still there. How should we treat this well-preserved historic site? What will the museum at the site have to say to future visitors, all of whom took the same journey as the Apollo 11 astronauts?Museum Archipelago has some ideas (and more questions). Subscribe to Museum Archipelago for free to never miss an episode!